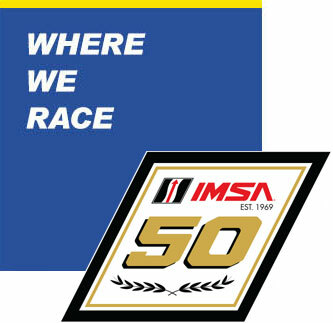 This weekend’s Michelin IMSA SportsCar Encore is a new event to IMSA and Sebring International Raceway. 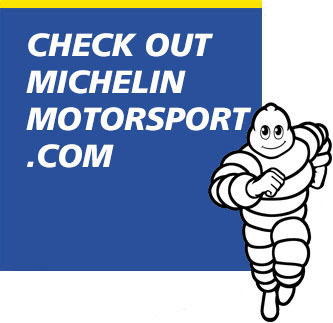 It also marks a new event to IMSA teams and competitors who field LMP3, GT4 and TCR machinery with an opportunity to race with Michelin for the first time in a relaxed setting. The Encore is a non-points, four-hour race that will see cars from both of IMSA’s Challenge series race together on the legendary Sebring road course. “The lead time for that really began more than two years ago,” explained Wayne Estes, Sebring International Raceway president. “This was an idea that Ed Bennett said we should try. If we do, Sebring is the perfect place to do so. Late in the year takes weather out of the factor; we have that here in November. Scott Atherton, IMSA President, noted how important it will be for those teams that are racing to gain some real race experience with Michelin beyond on-track opportunity days. “It’s a four-hour endurance type event for cars that don’t typically run endurance type events,” Atherton said. The GT4 and TCR specification cars race in the MICHELIN Pilot Challenge, which was renamed for 2019. This series has had GT4-spec cars in the field for three years after shifting away from home-built cars in its GS class. With manufacturers such as Ford, Porsche, Audi and Mercedes-AMG, among others, selling GT4-spec cars to customers, the car count has grown by leaps and bounds. Most races this year saw north of 20 cars in class. In 2016, there were as few as four cars. IMSA added the TCR class this season. Audi comprised most of the field, and Volkswagen also entered either one or two cars. Further manufacturers will arrive in 2019. That should raise the car count from the high single-digits into double digits. Those two classes comprise eight cars, five in GT4 and three in TCR. It’s LMP3 that boasts the biggest entry for Encore, with 12 cars. A number of open-wheel and sports car race winners such as Katherine Legge, Bruno Junqueira, Jan Heylen and Alex Barron race in LMP3. Other young rising stars such as Zacharie Robichon, Roman De Angelis, Kenton Koch and others will have the chance to race this weekend for the overall win. 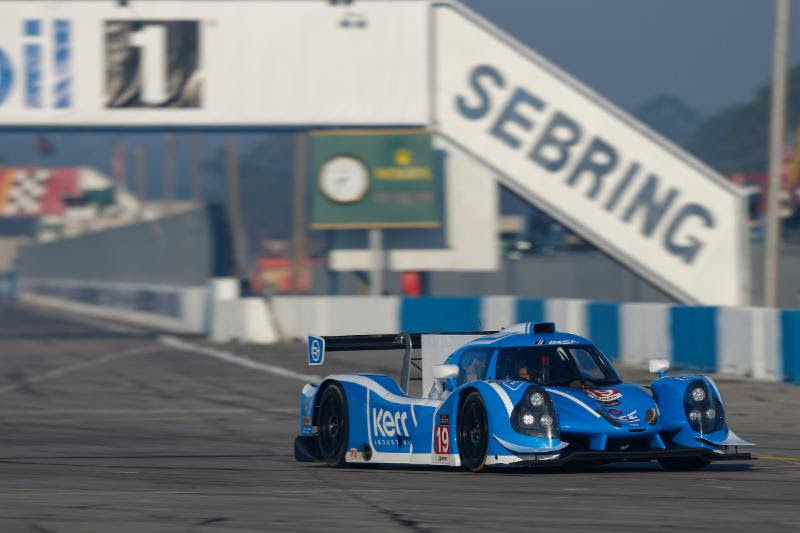 LMP3 cars race in IMSA’s Prototype Challenge series. The series had two classes this year but pares it down to one in 2019, with the retirement of the MPC class, open-top prototypes. First place in each class receives a $10,000 prize. 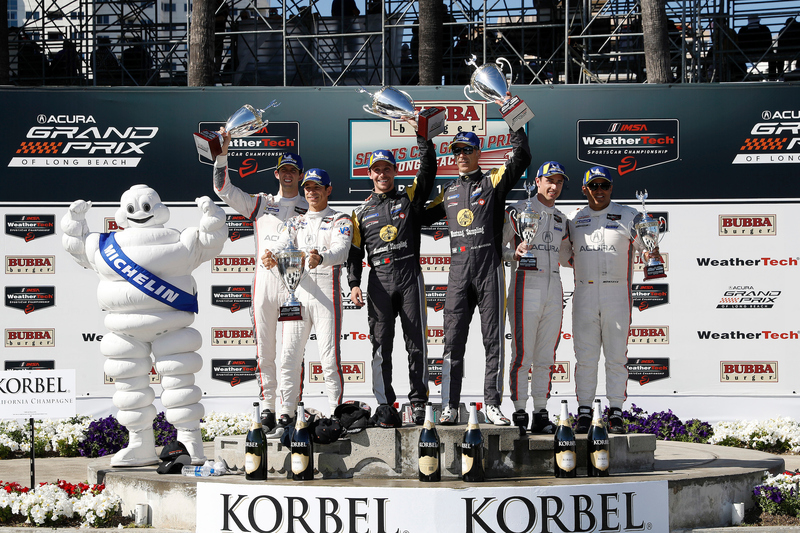 Each podium finisher in class receives a Michelin tire credit for 2019 IMSA events. It’s $5,000 to the winner, $3,000 to second place and $2,000 to third place. As far as regulations go, each driver is required to drive a minimum of 45 minutes in the race. Gold-rated drivers only have a maximum time of 90 minutes. Each car is allocated eight sets of MICHELIN tires for the weekend. There is off-track activity for the weekend, as well. Love and Theft and the Dairy Daughters will play a concert Saturday night at the track. The traditional fan walk and open grid takes place Sunday morning before the race, from 11 to 11:45 a.m.
Fun and racing is the goal for a track that always seems to put on a good show, Estes said. 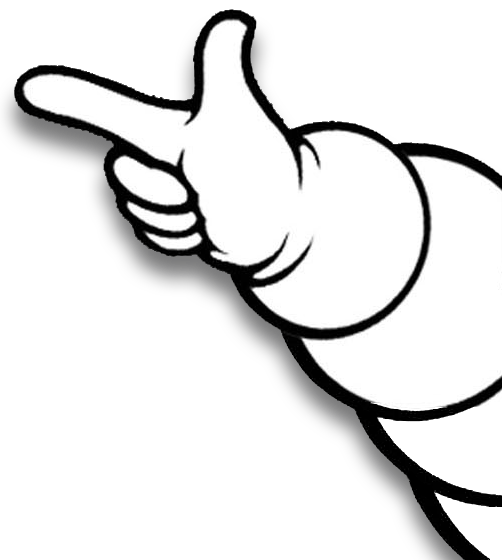 “The way the Michelin program worked out, this gives a lot of these guys their first opportunity to run on Michelin tires. That’s one of the greatest test sessions anyone could ever have!” he said.